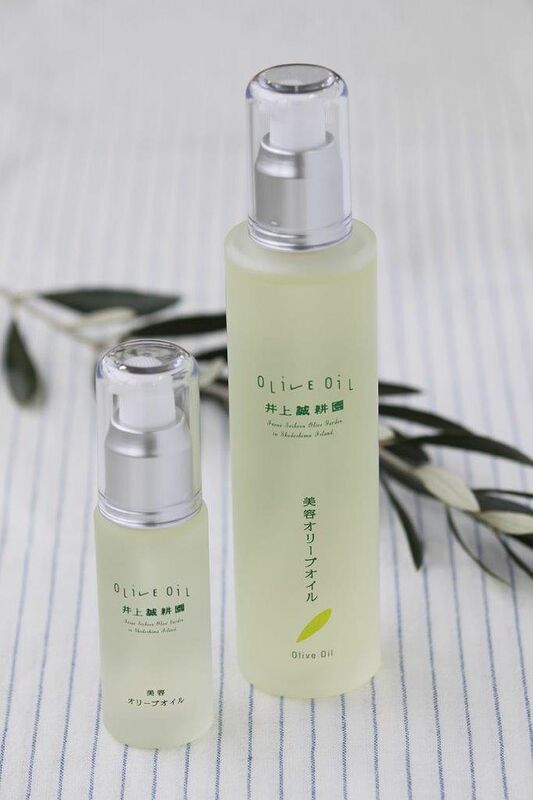 Made with olive oil and citrus extracts from the olive and orange groves on the remote Shodo Island, products from Japanese cult natural skincare brand Inoue Seikoen are now available at Takashimaya Level 3. The label was launched in the 1970s when the owner of the groves realised the skincare benefits of his crops. The products are made without preservatives and artificial fragrances. Inoue Seikoen's star products include the Beauty Olive oil, pure olive oil for the face, body and nails (from $25 for 30ml); the exfoliator Facial Peeling Gel ($57) and the Olive Oil Shampoo ($61). If you can never finish using your perfumes or find it difficult to decide on fragrances, Sephora wants to give you more options. It has launched its rollerball perfume section where you can pick up small 7.5ml to 10ml vials of some of the latest scents from $25. There are more than 30 options available, from the Fresh Life EDP to Prada Candy EDP. The vials let consumers try the scents for a few weeks before investing in a full-sized bottle. The handy sizes are perfect for travel kits and slipping into an evening clutch. Swedish fast-fashion giant H&M launches its highly anticipated collaboration with Parisian label Balmain today. Olivier Rousteing, director of Balmain, designed a 109-strong collection that includes accessories and clothes for men and women, with strong silhouettes and embroidered pieces that Balmain is known for. Women can choose from a range of satin blouses, pants and party pieces such as a green sequinned deep-V neck dress ($299) and heavily beaded mini dress ($899). The pearl-embellished blazer worn by Kendall Jenner in the campaign images retails for $699. Men get a range of sportswear-inspired pieces, such as a sheep leather jacket with hand-embroidered patches ($699), wool cargo pants with a dropped crotch ($159) and accessories such as a lamb leather backpack ($399). The Balmain X H&M collection launches today at H&M Orchard Building, with selected pieces at H&M Ion Orchard.